Medieval and Renaissance tiles from the Champagne-Aube regions of France tell a great deal about early French society. The wonderful tile collection at the Musée des beaux-arts or the Musée Saint Loup, in Troyes allows one to peep into earlier worlds. Even though this world was underfoot! Delights of art abound - the trick is being open to their beauty and magic. 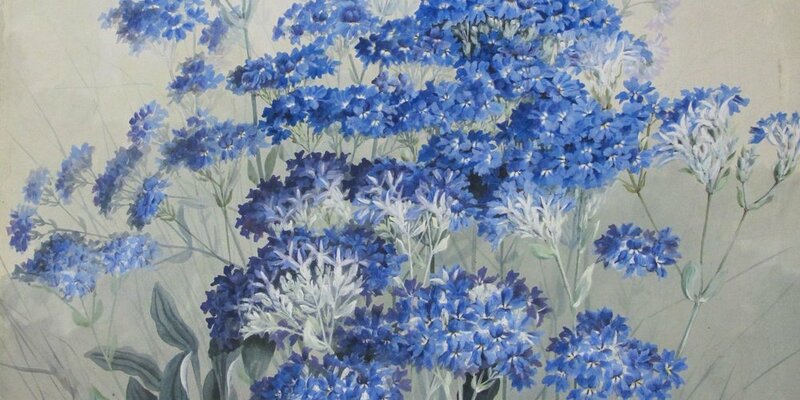 I have always been interested to listen to the "intonations" with which people speak or write about flower paintings. Floral art has often had a difficult time ascending high on the ladder of art appreciation, in circles of art officialdom. Despite flower painting having illustrious beginnings from the 16th century onwards, with Northern Renaissance Dutch and Flemish artists, flower painting has historically been associated with amateur lady painters who pursued art as a pleasant, genteel past time. Very few male artists have painted flowers as their main subjects - Manet, Renoir, Monet, Van Gogh and other 19th century artists did some wonderful paintings of flowers, very much as still life. This painting done in 1883 by Edouard Manet is a perfect example. Carnations and Clematis in a Crystal Vase, Edouard Manet, 1882, (image courtesy of the Musee d'Orsay). Henri Fatin-Latourwas one of the most amazingly passionate painter of flowers, again as still life. These artists did however observe the flowers carefully and closely, and knew how these plants grew. Other later male artists, from Picasso to Matisse and beyond, occasionally painted or drew flowers, but often, the results were more generic. 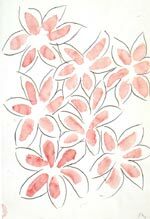 Meanwhile, women artists were creating beautiful "portraits" of plants and flowers, many using the botanical approach as their springboard. 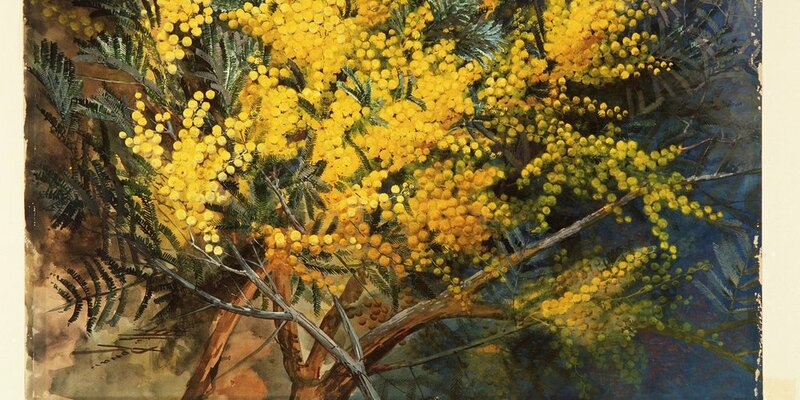 Ellis Rowan was travelling through Australia and South East Asia in her quest to paint brilliant and exotic flora. 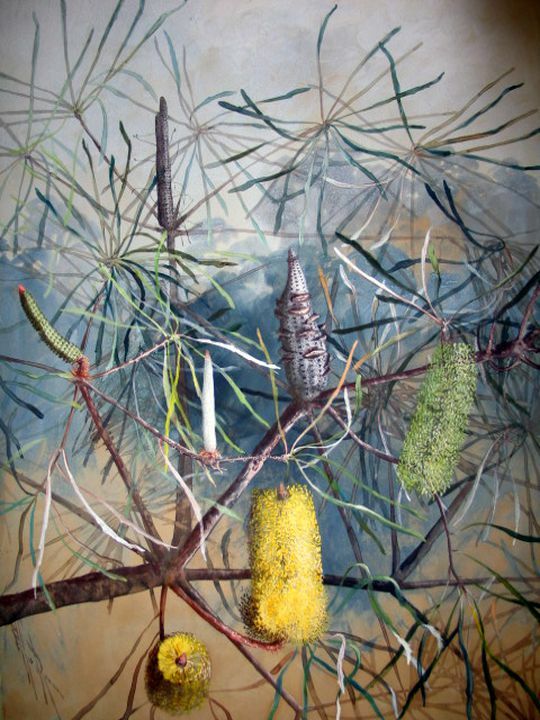 Perhaps the conscious or unconscious links between gardening and flower paintings in British circles helped foster the interest in such art in Australia, New Zealand and South Africa as well as Great Britain. Another wonderful result of celebrating a garden was the art Childe Hassam created in Celia Thaxter's garden on the Isle of Shoals, Maine. This is one such painting Hassam did in 1890, now in the Metropolitan Museum. 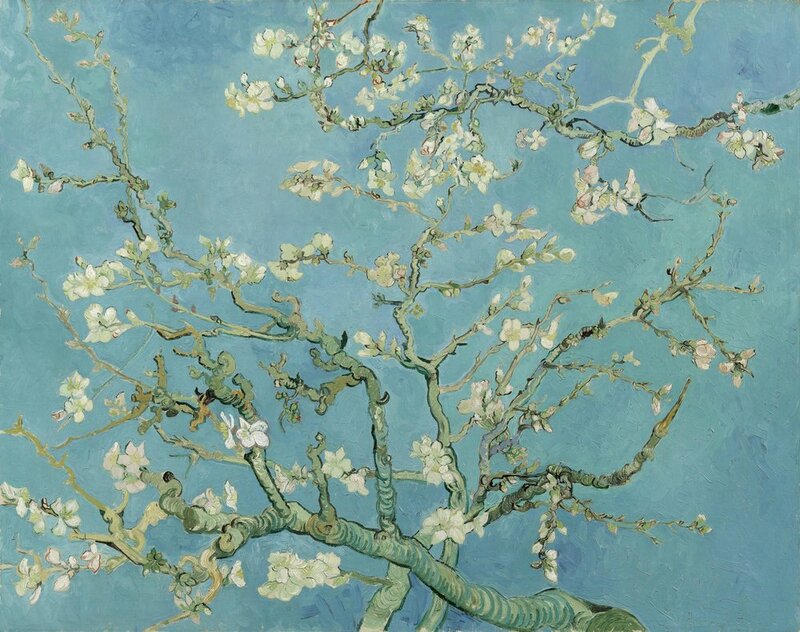 Despite all these - and many, many other - instances of superb floral paintings, I cannot help being aware of a certain tone when such art is talked to in today's art world. Almost a sneer, not quite? As if paintings about flowers are, really, not quite "up to snuff". 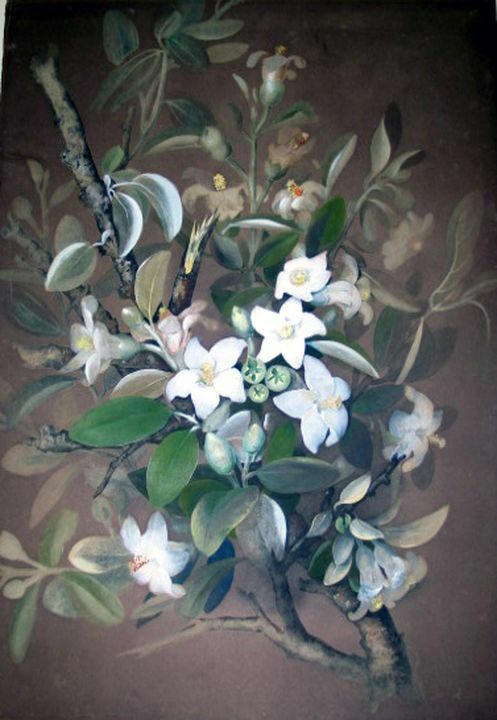 Despite a huge renaissance of botanical art (mostly done, need I say, by women artists), despite the trail blazed so memorably by Georgia O'Keeffe with her sensual, strong interpretations of flowers, there is still a je ne sais quoi in the air on the subject of floral art. This attitude fascinates me because, as I struggle to draw or paint flowers, I realise, repeatedly, that tackling flowers as a subject is very complex. In fact, just as challenging a subject as nudes, landscapes or anything else that are considered more "serious". By the time that an artist has mastered the intricacies of plants, their flowers and leaves, he or she is pretty capable of tackling any other type of art subject imaginable, and in any medium..
Maybe the decades when drawing was considered unnecessary contributed to the dismissal of flower-based art. Perhaps today's emphasis on conceptual art also is a factor, with the overtones of floral paintings lacking "gravitas" and deeper meanings. It is however ironic that part of the art world is so dismissive of floral painting, because another, large part of the art-loving world is very happy to embrace it. Just as well, I conclude. Think what complexities and delights artists would miss if they never looked closely at a flower!.